The prayer team meets every Sunday from 9:15 to 10:00 a.m. Our prayers are focused on the church, our pastor, his family, our staff, board of directors and the various ministries. 1Timothy 2:2 encourages us to pray for those in authority. We meet in a quiet place in the church as it says in Matthew 6:6 "when you pray go into your room, close the door and pray to your Heavenly Father, who is in secret, then your Father, who sees what is done in secret, will reward you". We believe in inviting the Holy Spirit into our lives and the lives of the body of Christ. We believe in praying the scripture, for God's word does not come back void. 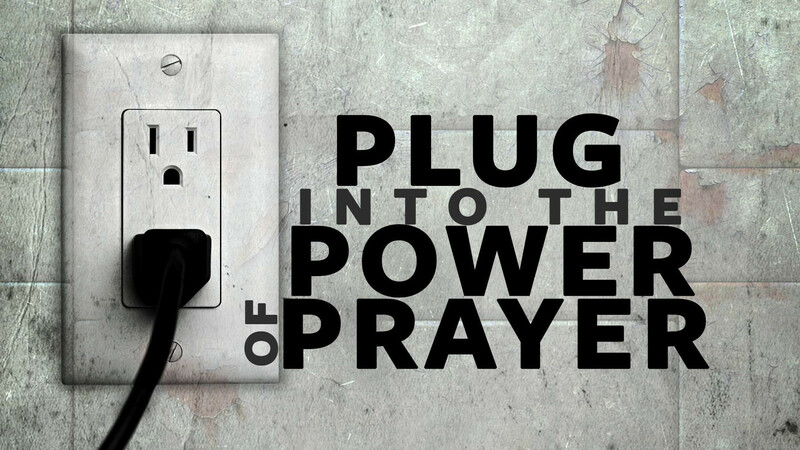 There is power in praying God's word. The outline we follow is to worship, quietness, submission, confession, listening, requesting, and praise. God is faithful and meets us in the prayer room every Sunday morning at the same time. The Holy Spirit leads us how to pray. Even though we have a format in place, we enter the throne room with great expectation that God will lead us. He hears every prayer and answers according to His riches and glory. Everyone is called to pray, "God has no favorites, but He does have intimates, from beyond the veil." Another branch of the prayer ministry is our "Prayer Chain". This is where anyone who has a prayer need or request can submit it to the ministry. The most common way to do so is to fill out a prayer request card located on the backs of the chairs, in the sanctuary. We have seen many wonderful answers to prayer, through this facet of the prayer ministry.